By olduvai in Liberty, Survival on February 11, 2019 . 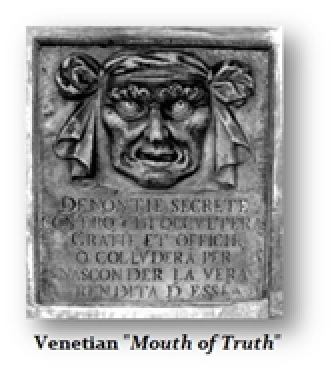 In Venice, one would be taken to the Doge’s Palace upon a mere allegation and then to prison. 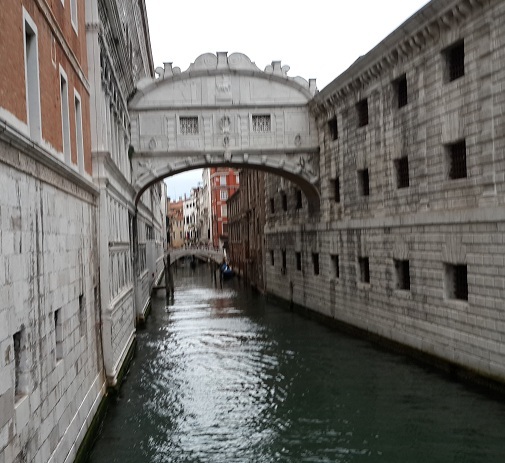 Later, the prisoner would cross what is known as the Bridge of Sighs or Sorrows after that was constructed for easy access to the prison.